Porcelain tray, decorative object and serving platter. 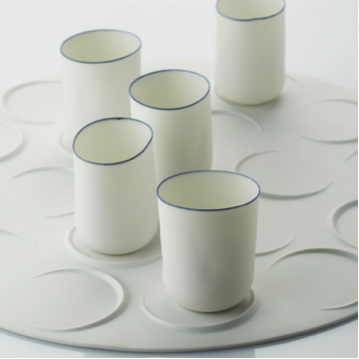 Eclips is handmade in Belgium by Studio Pieter Stockmans. 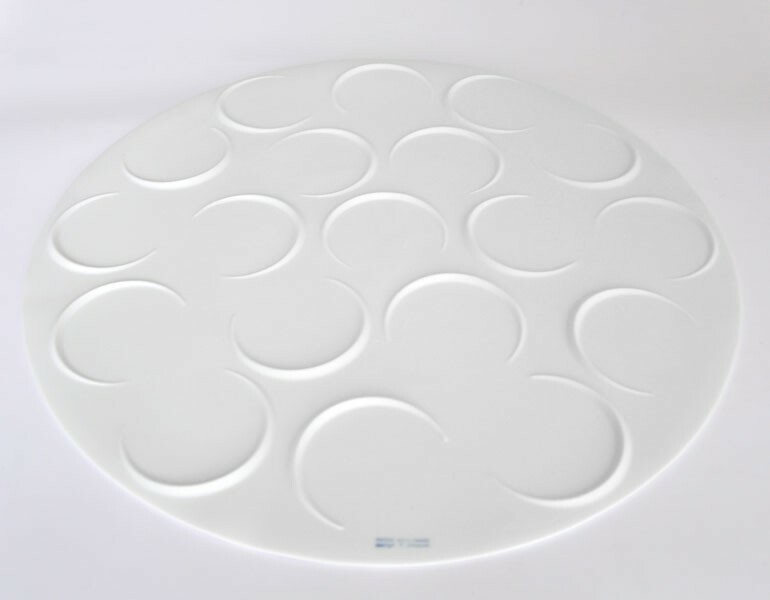 This tray has a diameter of 42 cm and can be used for various purposes. 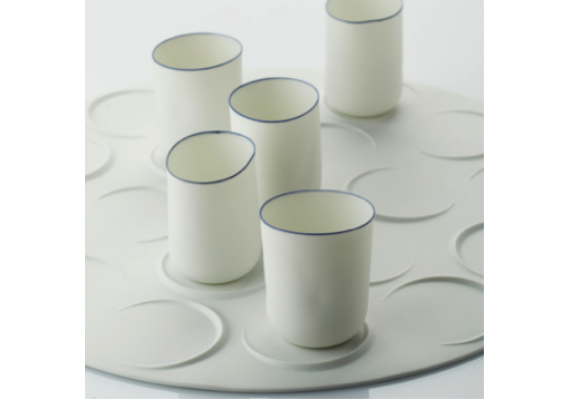 Why not use it to serve drinks or tapas to your guests?